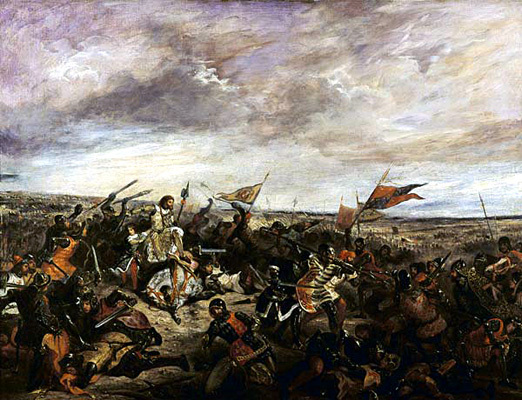 The Battle of Poitiers was one of the most important victories of the English against the French during the Hundred Years´ War. 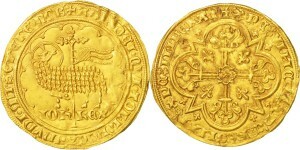 It took place on 19 September 1356 near Poitiers in Aquitaine (southern France). An army of English, Welsh, Breton and Gascon troops, led by Edward, the Black Prince defeated a larger French army led by King Jean II of France, The Good. In result of the defeat, the king, his son, and much of the French nobility were captured. For France, this defeat was catastrophic, leaving the country in hands of Dauphin Charles, that had to face populist revolts all across the country.